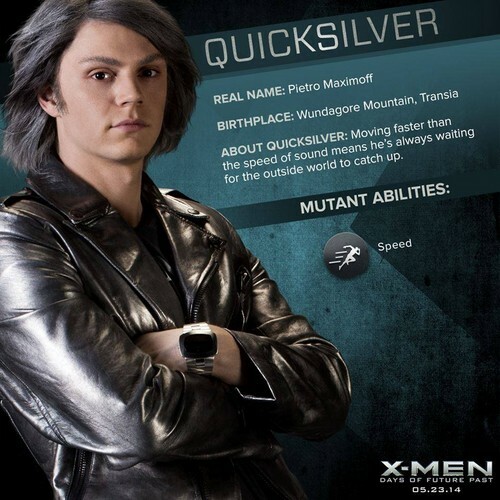 Quicksilver / Pietro Maximoff 'X-men: Days of Future Past'. . HD Wallpaper and background images in the X-Men club tagged: photo quicksilver movie pietro maximoff x-men days of future past.